Founded by Tom Harrison, a Houston based entrepreneur, musician and music publisher, who is ferociously passionate about collecting vintage guitars and growing Three Hounds Music’s song catalog. 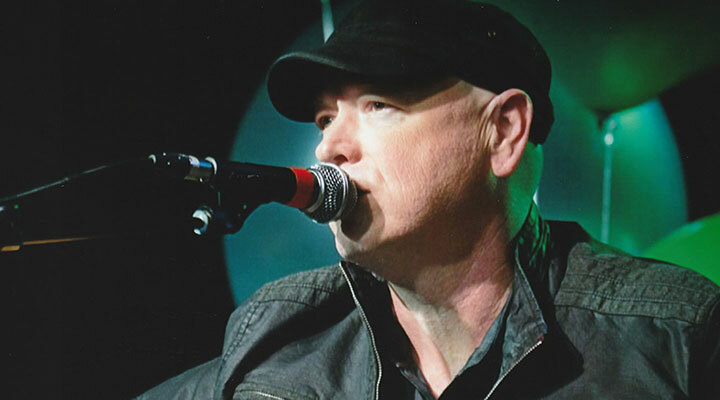 Tom joined forces with like-minded Music Row veteran Bobby Terry, a highly in-demand studio and live musician, songwriter and producer, and the creative collaboration was born. Combining an interminable love of music and decades of industry experience, Three Hounds Music is dedicated to the development and promotion of fresh young talent and the continued growth of successful, established songwriters. Three Hounds Music fosters a variety of talent, with the highest standards and the goal of making a positive contribution to the creative community and the music of tomorrow.